Yamaha has yet to enter into talks with rider Valentino Rossi about the possibility of the Italian extending his stay in MotoGP beyond 2018, according to factory managing director Lin Jarvis. But, Jarvis believes it will take until June of next year – “around Mugello time” - before the Italian knows whether he sees himself competing at this level into and beyond his 40th birthday. 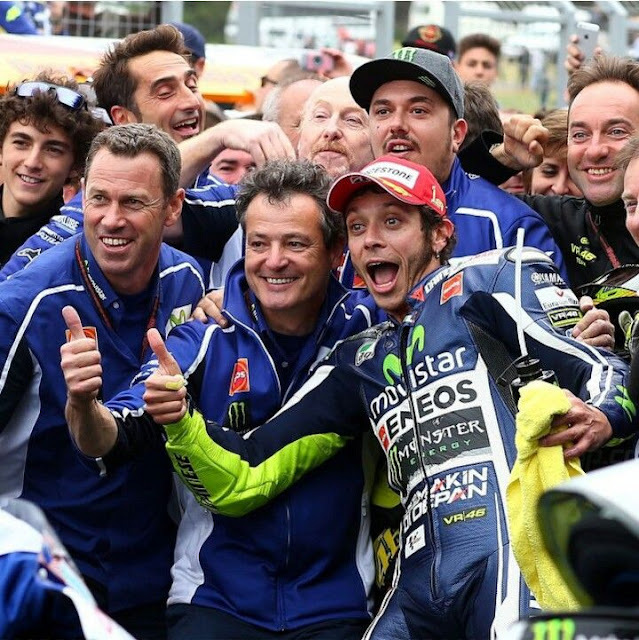 Rossi, 38 years old, is currently in the first of a two-year deal with Yamaha, but indicated four days after ending a 12-month winless streak with a stunning victory at Assen that he was keen to continue after his current deal expires if he is retains his competitiveness into the new year. 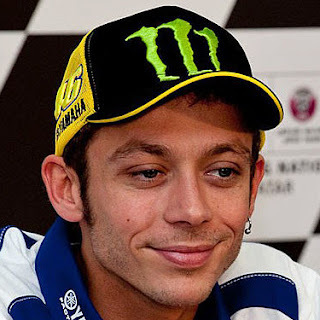 “When I signed this contract I think maybe it was the last one, but I wasn't sure," Rossi said at the German Grand Prix. "I will decide next season, at the beginning of next season. But if I'm still competitive and able to win I want to continue." The Italian showed himself equipped for vieing for a tenth world title by scoring five platform in the initial twelve races, previously a leg break supported while preparing finished those expectations. In his 22nd season in stupendous prix dashing, he was 26 focuses behind the title lead when the occurrence happened. Furthermore, Jarvis feels contract transactions won't start as ahead of schedule as they did in 2016, when Rossi was affirmed to proceed as right on time as the first round at Qatar in March. Asked whether a contract extension has been discussed between factory and rider, Jarvis said, “No, because we have a two-year contract. As you said, last year we did it in Qatar, which was at the beginning of the season. Now we’re only a little over half-way through the two-year deal now.